It's here! Bath & Body Works Semi-Annual Sale is on now! 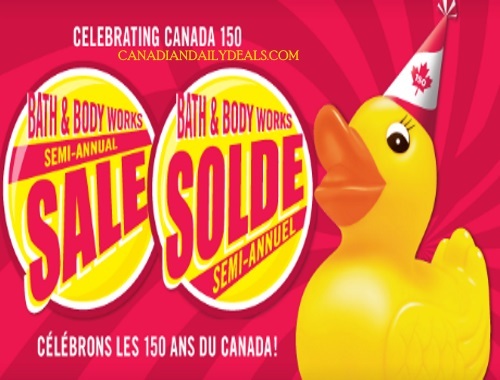 Save on your favourite candles, hand soaps and more! Plus save an extra $10 off an $40 order with the coupon below. Coupon is valid until June 25 2017.